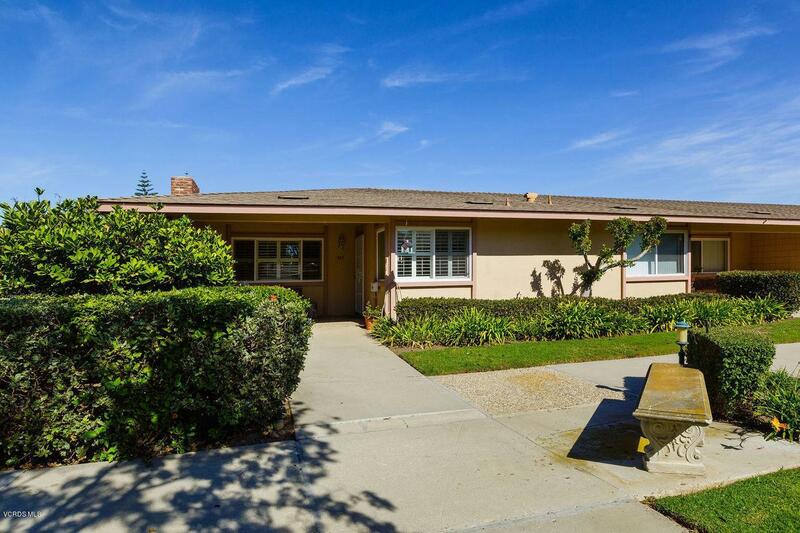 Welcome to Hueneme Bay Senior Community, A 'Hidden Treasure. A Galatia Model is a Masterpiece Design, and the Most Sought After Corner Unit. 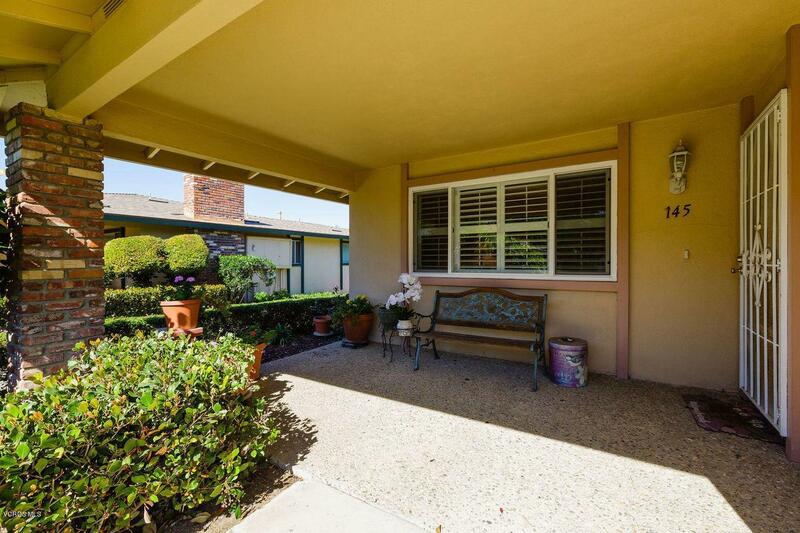 The Living, Dining Room, Both Bedrooms Look Out Over a Lovely Private Large Patio. 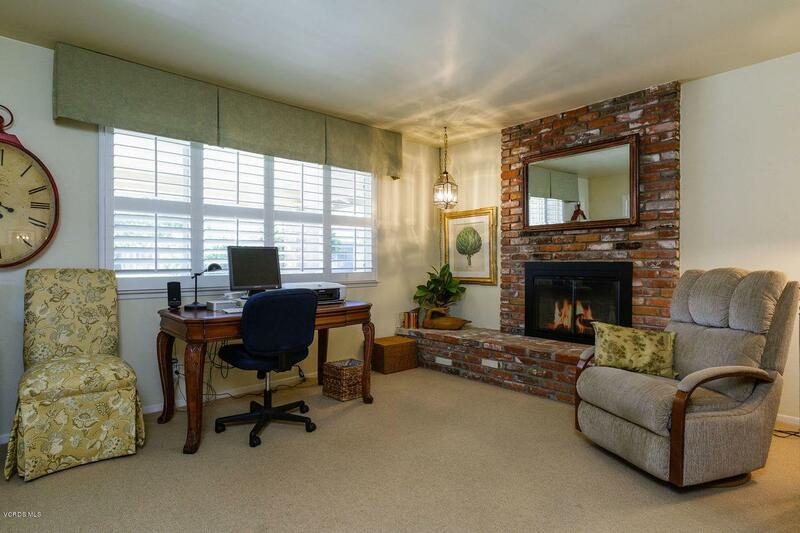 The Den or Third Bedroom with Its Beautiful Brick Fireplace has a View to the Large Covered Front Porch. Both Bedrooms Have French Doors. All Dual Pane Windows and Smooth Ceilings. There are Shutters in this Home.. The Den has Double Door Shutters which gives this Room a Choice of a Den and or Third Bedroom with that Lovely Brick Fireplace. The Kitchen is Located at the Front of the Home that has both an Entrance and Exit from this Area into the Living Room Area. Lots of Cabinets, Vinyl Tile Flooring with Two Windows to Enjoy the Garden Like Feel Outside of this Single Family Home. A Bosch Dishwasher,and Newer Microwave. . This Home Has Newer Paint. Property has been Re-Piped Interior Hot and Cold Water (per the Seller 2003). Home is Gas and Electric..Both Bedrooms have French Sliding Glass Doors out to the Patio. An Extra Room off the Garage with a Laundry Area. The Patio has Stamped Stone Tile Flooring and Slump Stone Brick around the Patio. ''SEA'' You Soon, at Hueneme Bay!!!! 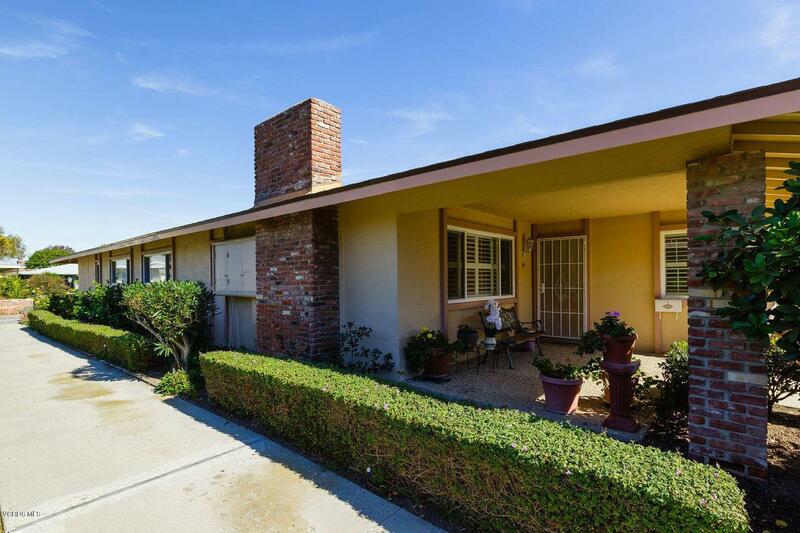 Sold by BRE#01310903 of Century 21 Everest. Listing provided courtesy of N. Yheaulon Thayer DRE#01310903 of Re/Max Gold Coast-Beach Marina Office.